GoCar is now serving Subang Jaya! Hello, #budaksubangjaya! we are proud to announce that Malaysia’s favourite car sharing service is now available in the township of Subang Jaya. Strategically placed at SS18 Shell petrol station (Next to Lim Tayar Workshop), picking up a GoCar has never been easier! Whether you’re sending your car to Lim Tayar Workshop for a fix, or just a need a car to roam around town, your ride is just a click away. For RM14.90*/hour or RM99*/day only, use one of our Nissan Almeras for your upcoming road trip or to grab some groceries at Aeon Subang Jaya. Here’s to more savings and lesser cars on the road! If you’re new to GoCar, you pay only RM84* on the first day and travel anytime when you use the promo code “TAKEGOCAR9” from now to 31st May 2017. 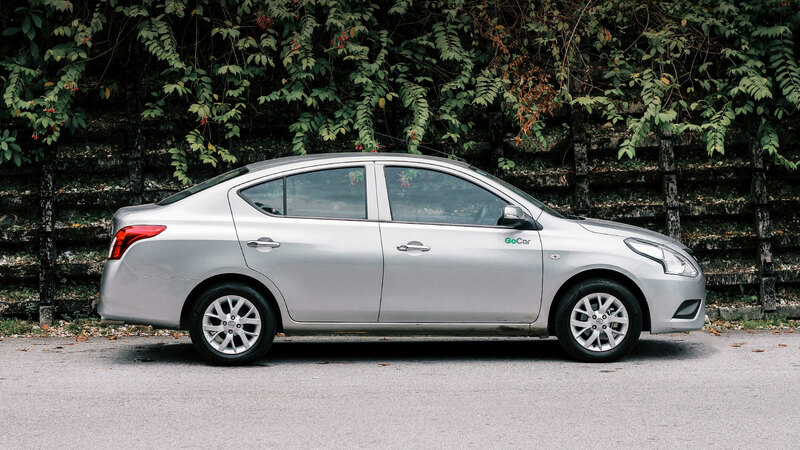 Rent a car in Subang Jaya or KL anytime anywhere 24/7 via the GoCar app! Want a GoCar to be deployed near you? Simply drop us a comment below or fill in the Google Form, and you can win FREE 2-hour GoCar rental if your location is chosen. 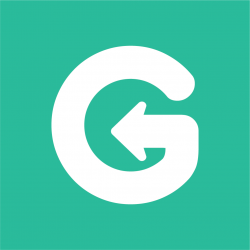 Download the GoCar app from App Store and Google Play! Bukit Mertajam area covered yet? Will surely put it in the list and discuss with the team. Thank you Faizal! Previous PostPrevious Koi Bubble Tea is now in Malaysia! Next PostNext Burpple x GoCar: Brian’s Seremban Makan Tour!